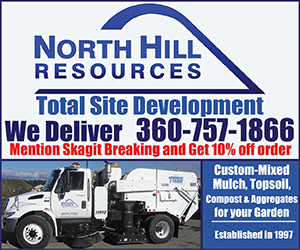 Skagit County, WA – The Washington State Patrol responded to a fatal crash on Baker Lake Road near State Route 20 around 4:28 p.m. on August 18th, 2018. According to a press memo from the Washington State Patrol, 58-year old Shannon Shipley of Sedro-Woolley was traveling Westbound on Baker Lake Road on a gray 2012 Vespa LXS150 scooter when she left the roadway at a curve, hit a guard rail and was ejected off the scooter. The scooter came to rest in the roadway. 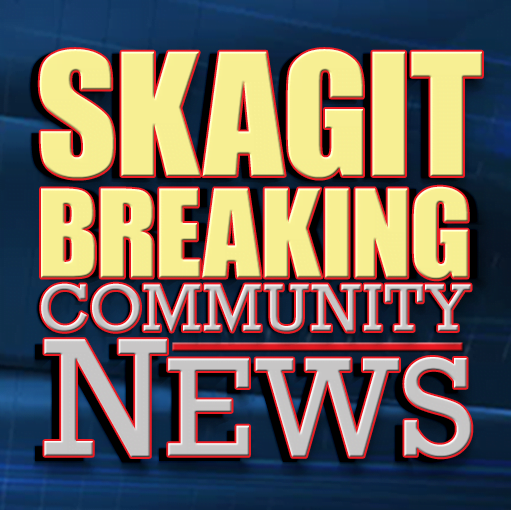 Be the first to comment on "Sedro-Woolley Woman Dies in Crash on Baker Lake Road"